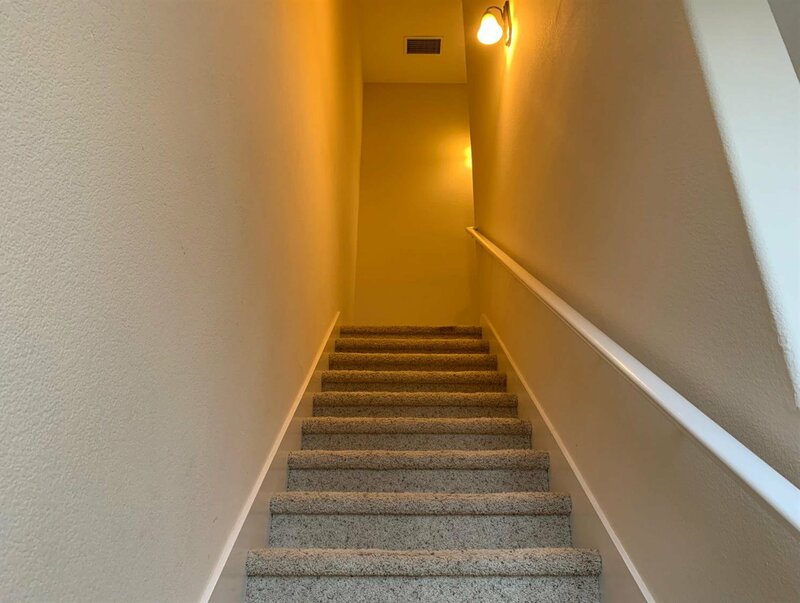 Walk up the stairs to a beautiful open floor plan! 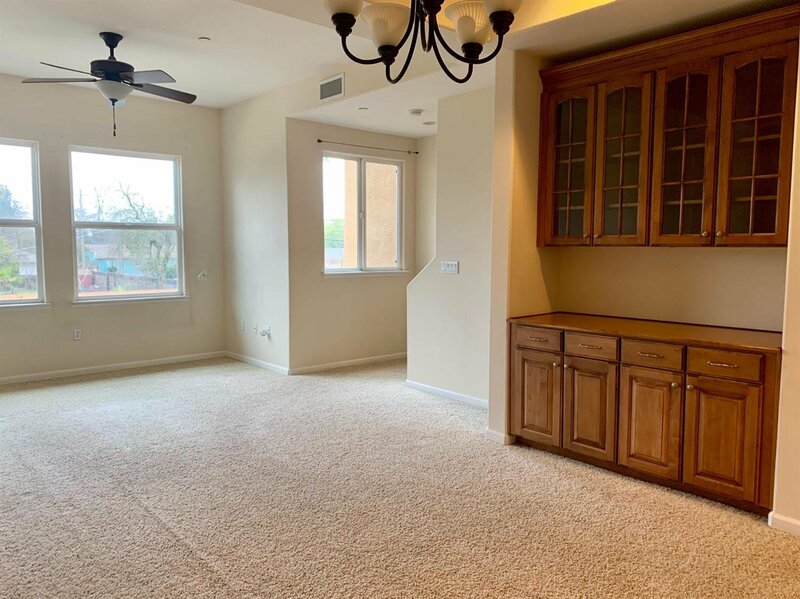 Step right into the living/dining room combo. 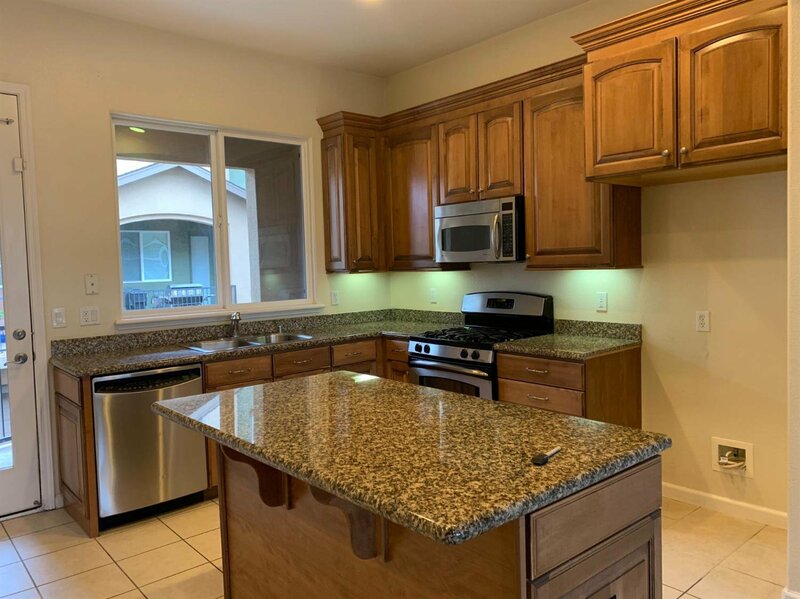 The kitchen is a chef's dream! 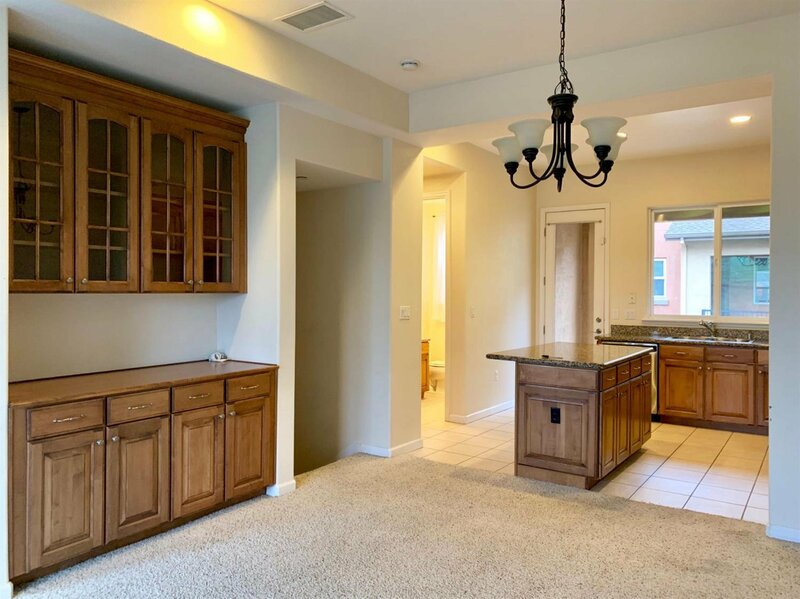 A huge granite island in the middle of the kitchen is surrounded by elegant cabinetry & stainless steel appliances. 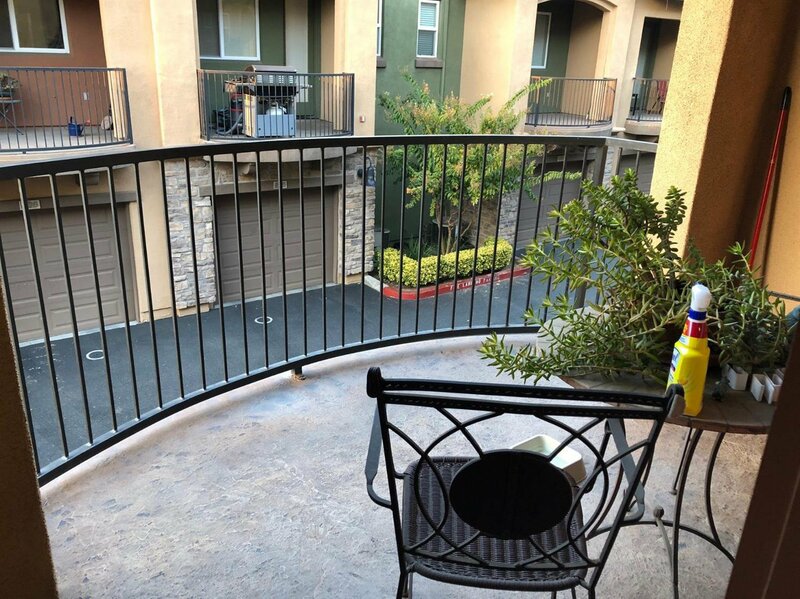 Outside the kitchen is a nice patio to sit & relax during cool evenings. 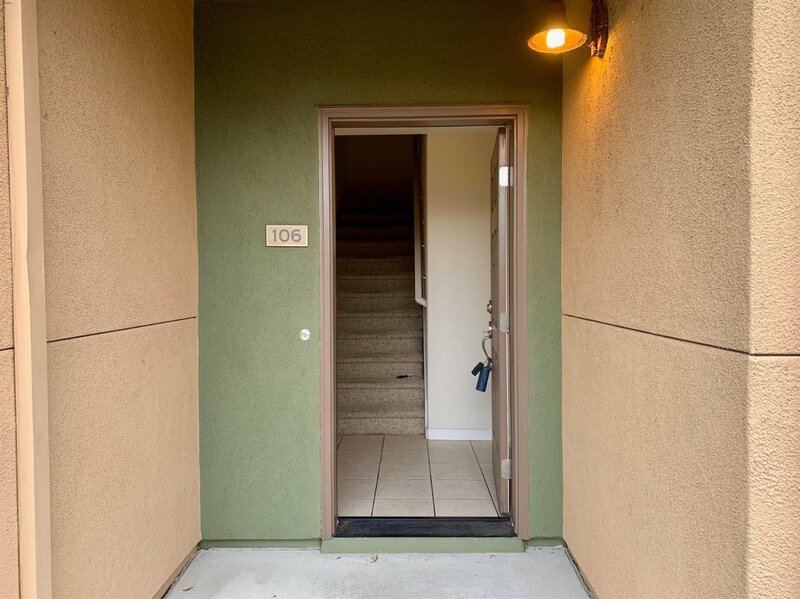 Walk upstairs & you're welcomed by 2 master bedrooms both w/ their bathrooms inside. 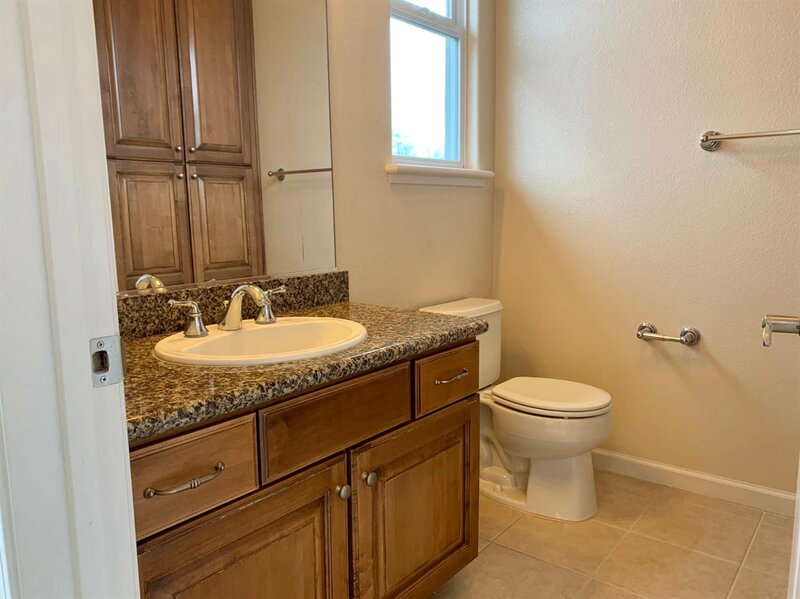 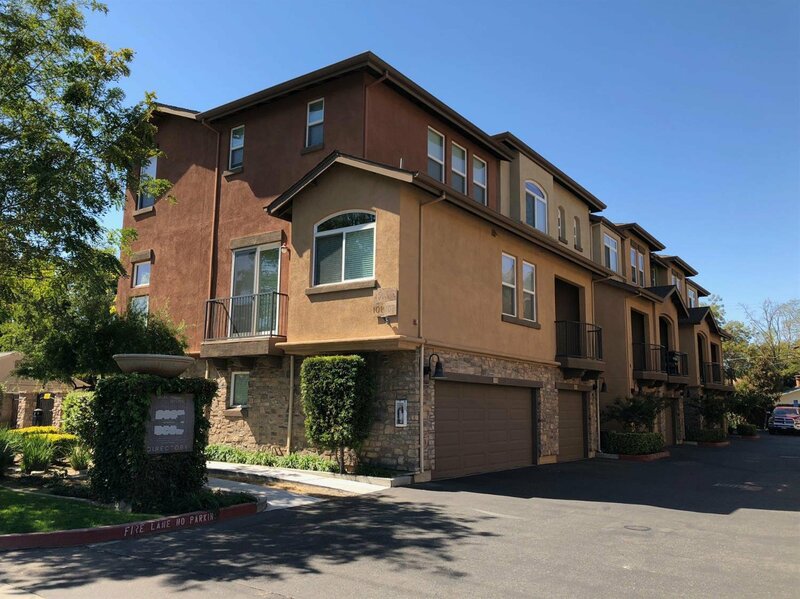 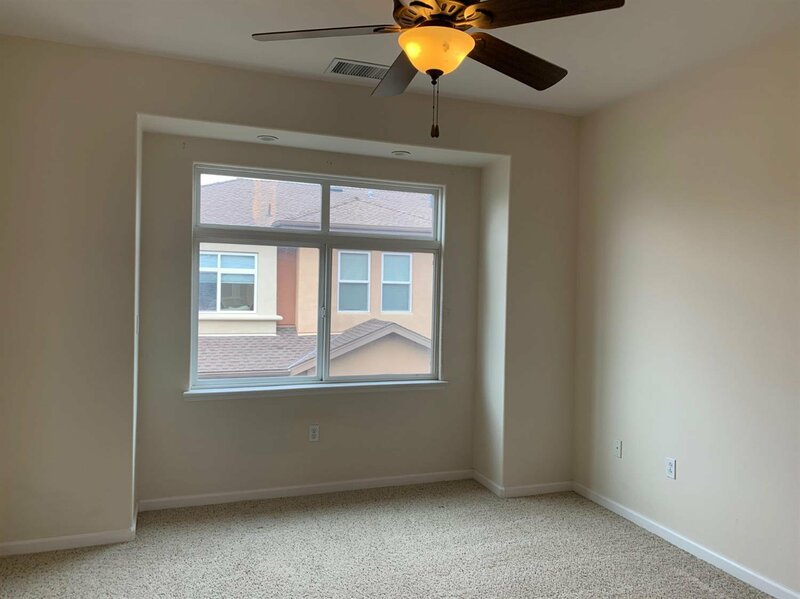 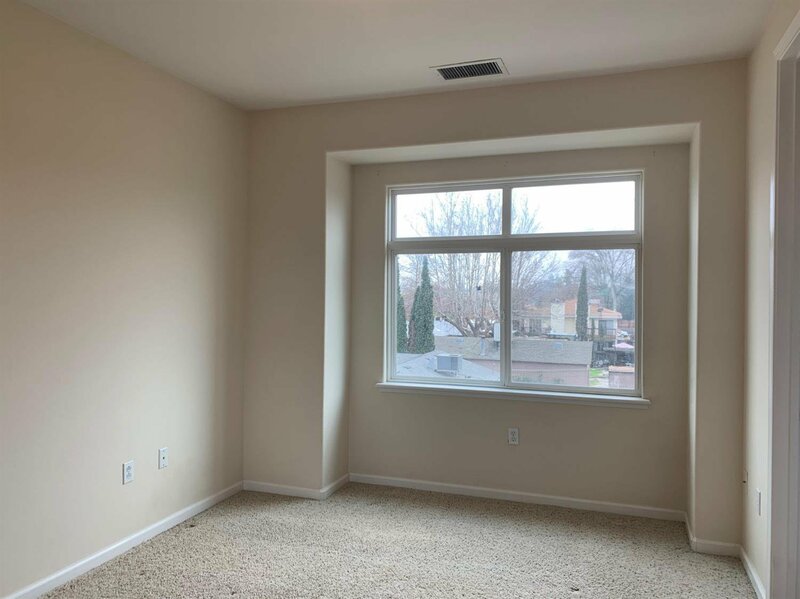 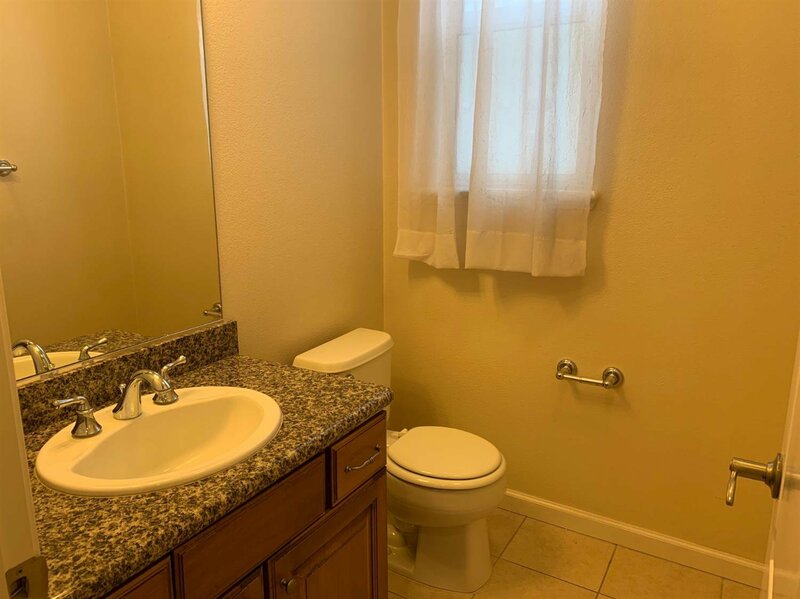 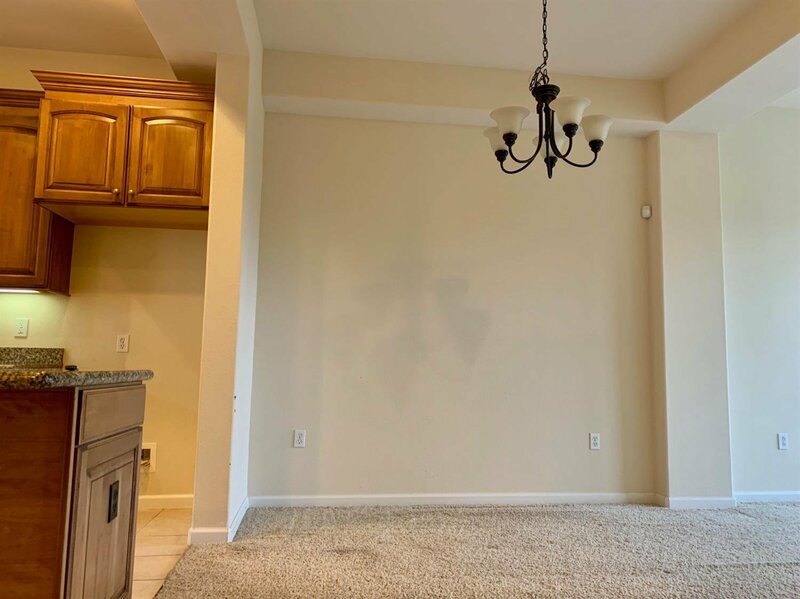 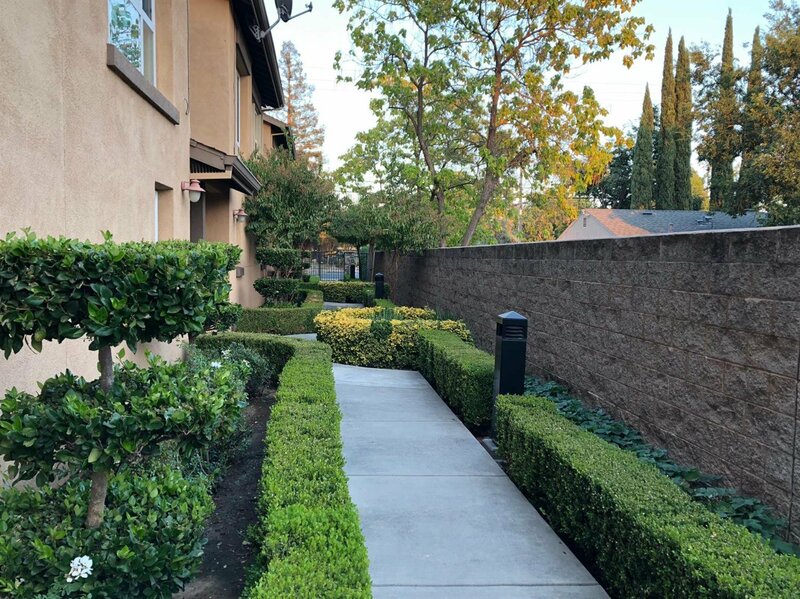 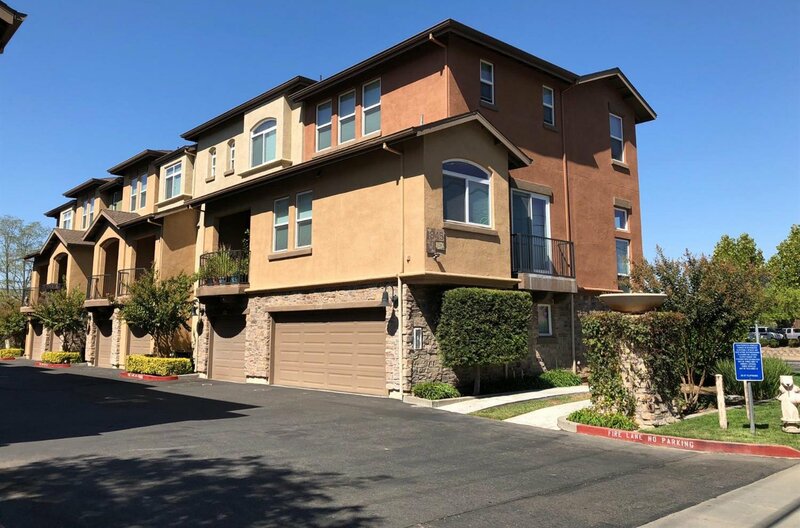 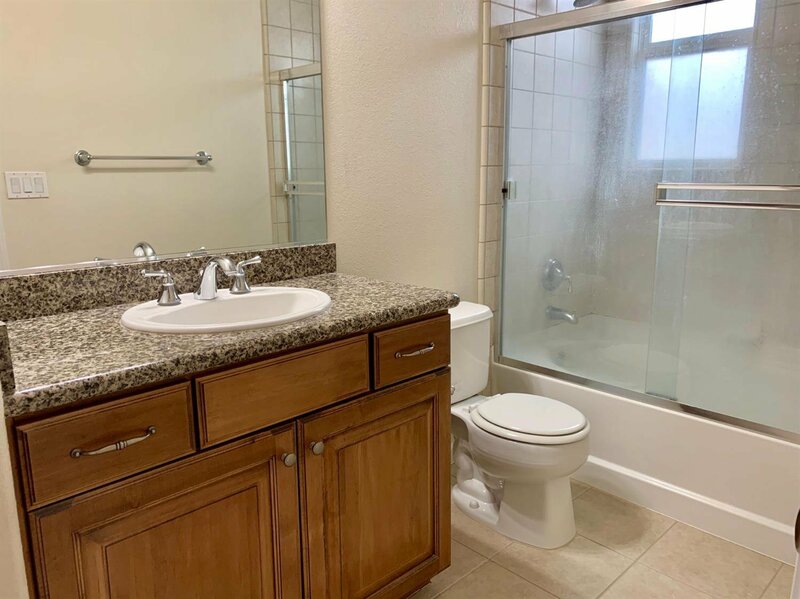 Do not miss this chance to own this lovely condo right next to Kaiser Morse Hospital!